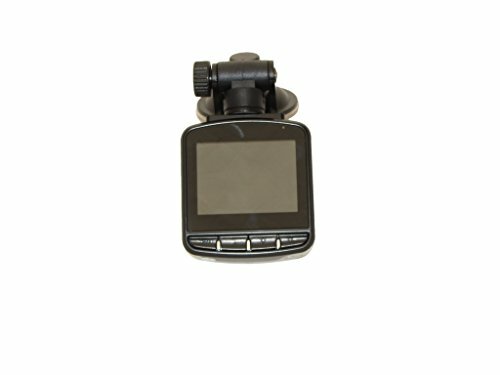 The iDrive 4 is a windishield mount car camcorder that records in high definition and is easy to use. It keeps accurate log of all events while you are driving with time, date and plate number watermarked to ensure credibility of the video. Only the HD 1080p Car Camera Backup Video Recorder Rechargeable for Roadtrips can offer this. If you have any questions about this product by ElectroFlip, contact us by completing and submitting the form below. If you are looking for a specif part number, please include it with your message.